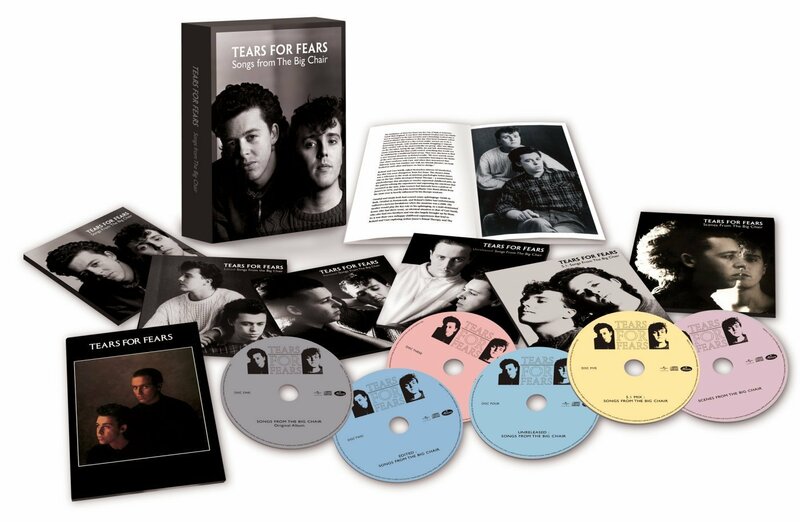 Thirty years ago, U.K. synth-pop band Tears For Fears became worldwide pop sensations with from their sophomore album Songs From The Big Chair, an album that boasted a number of chart-topping singles including “Shout,” “Mothers Talk” and “Everybody Wants To Rule The World.” This super deluxe reissue of the album doesn’t skimp on details. 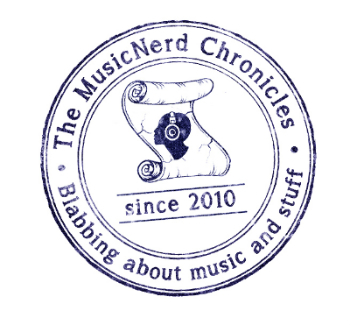 Comprised of four discs in addition to a Blu-ray audio mix of the album, also included is a DVD featuring the Scenes From The Big Chair documentary, promotional videos and BBC appearances. Spread among the four CD’s is a collection of remixes, extended versions of select tracks as well as a generous amount of B-Sides, several of which are instrumentals.